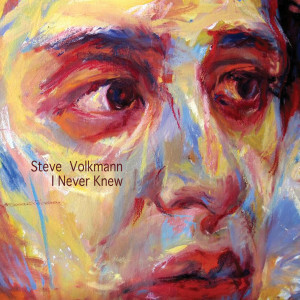 Stream Steve Volkmann’s Music Free at Spotify, Soundcloud and Youtube! Digital High quality audio files are also available thru CD Baby by clicking on the album picture below. 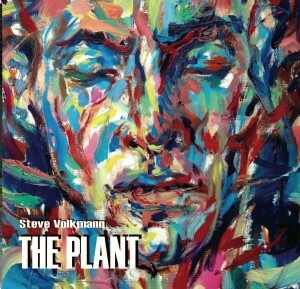 The Plant 10 songs $10.00 includes postage, I Never Knew 6 song ep $5.00 includes postage. *Buy Both albums for $12.00 includes postage.